Thu., March 9, 2017, 5:13 p.m.
BOISE, Idaho – An emergency funding bill to expand the state’s boat inspection stations to check for invasive quagga and zebra mussels is headed to the governor’s desk for his approval. The nearly $1 million budget proposal passed the House floor unanimously on Thursday. The money will fund three new inspection sites along the Idaho-Montana border. 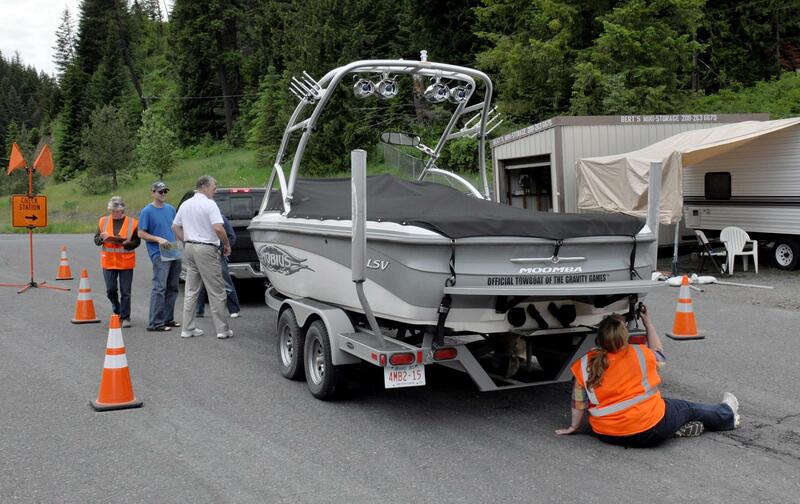 These checkpoints allow fish and wildlife officials to stop recreationists who are traveling with boats to check the vehicles for any sign of the mussels. Published: March 9, 2017, 5:13 p.m.